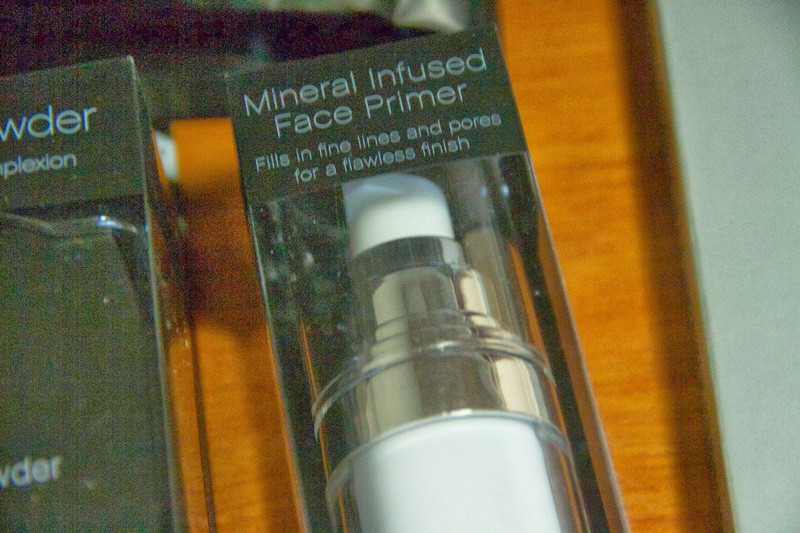 I don't wear much makeup daily, but that doesn't mean that I don't enjoy it! 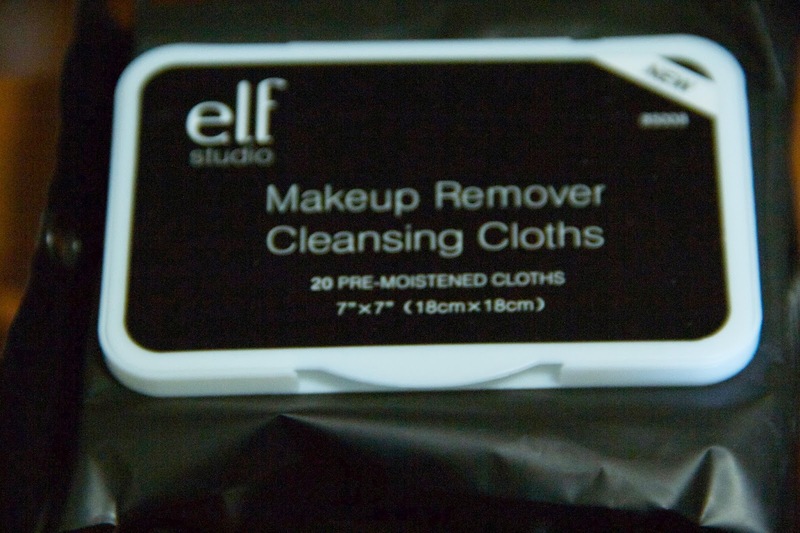 Last week, I got a package in the mail for a huge order of Elf Cosmetics that I got in the mail! If you don't know what Elf stands for, it's EyesLipsFace. 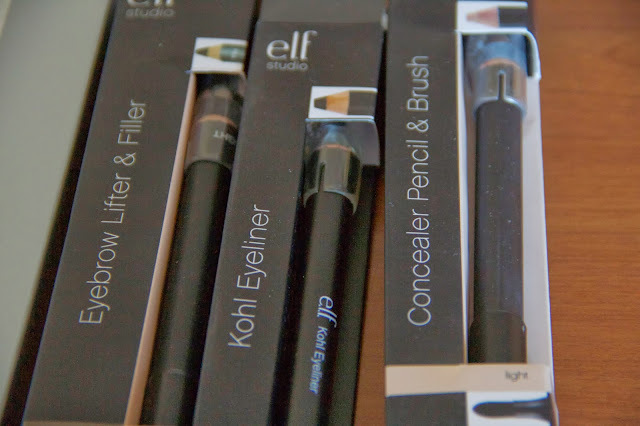 It is one of the cheapest, but still great quality makeup brands out there. 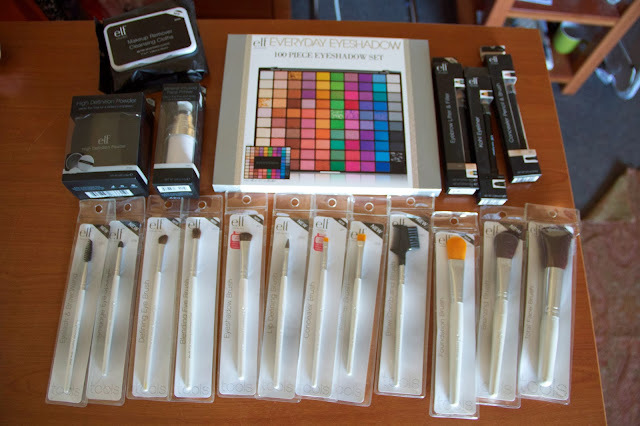 I decided to buy a whole bunch of stuff, plus the 100-piece eyeshadow set for free if you entered in a coupon code. 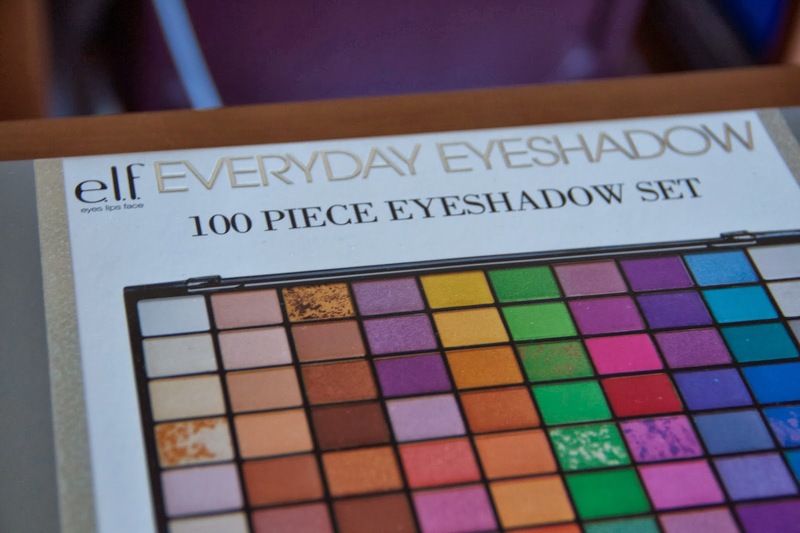 Last but not least, I got the Elf Everyday Eyeshadow Palette (not currently for sale). If you want it, use the coupon code BDAYFREE on purchases $15 and over. I'm so excited to get into using all of these products and try out some makeup looks with them! What do you need in your makeup collection? I love the e.l.f. 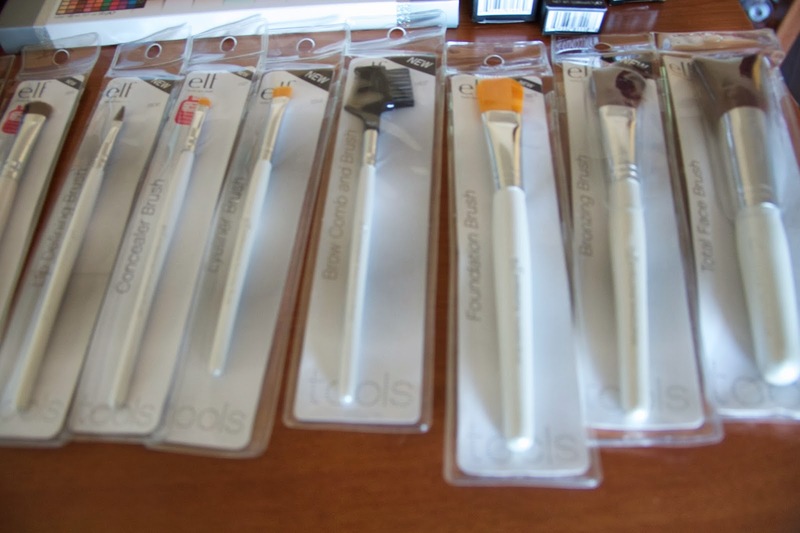 Studio brushes, but I'm not crazy about the original line. If you haven't tried them yet, I love the Studio Blush Brush (I use it for loose powder, since i only powder my T-zone), Studio Bent Eyeliner Brush, and Small Angled Brush. Oooh, okay. I will keep that in mind for the future, then. Thanks for your recommendations, Sammi! I definitely need a large shadow palette for my makeup collection!